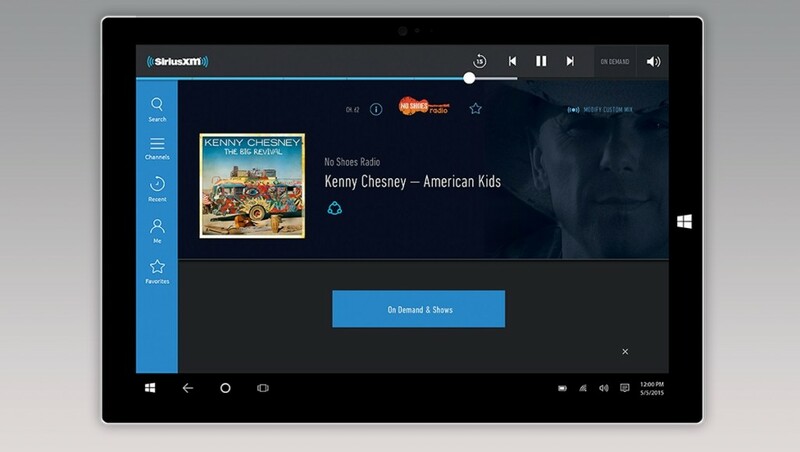 SiriusXM app for Windows 10 PC has been released. SiriusXM app offers commercial-free music, plus exclusive sports, talk, comedy, and entertainment programming. The new app also supports Live Tile, which show you what you’re currently listening to. With the help of Cortana you can play or fast forward. Stream SiriusXM channels live, access hundreds of On Demand shows and custom mix SiriusXM music and comedy channels so you hear more of what you want. • Custom mix many of your favorite music and comedy channels. • Easily find channels, shows, and episodes with enhanced search capability. • Receive personalized recommendations to help you find even more content you’ll love. • Let your friends in on what you’re hearing or shout it to the world with new social features.